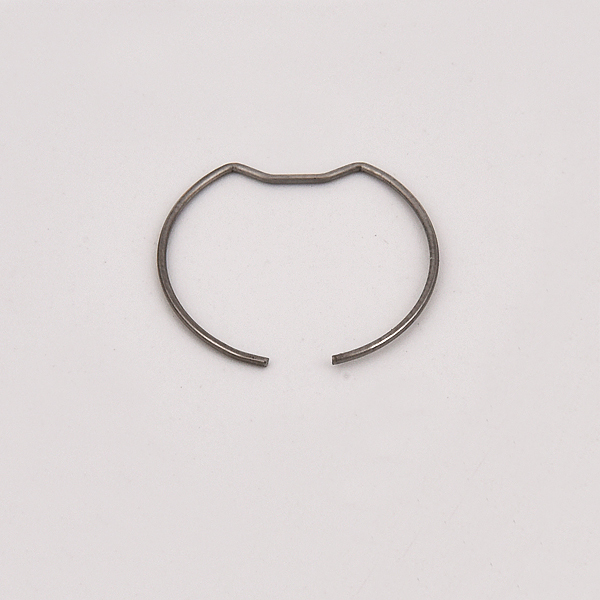 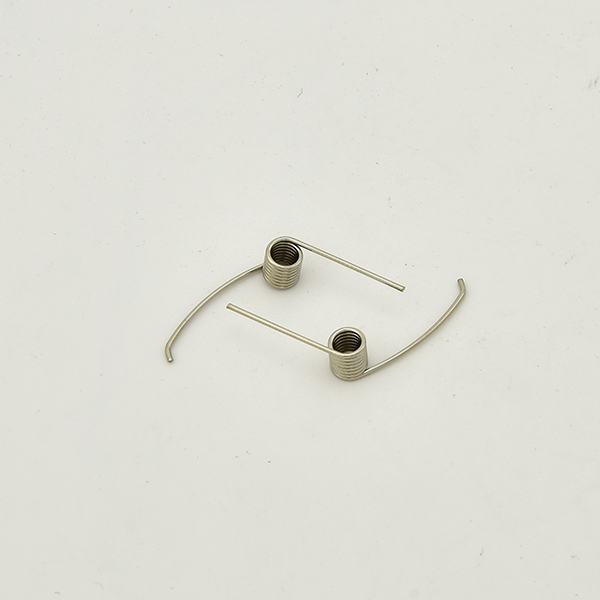 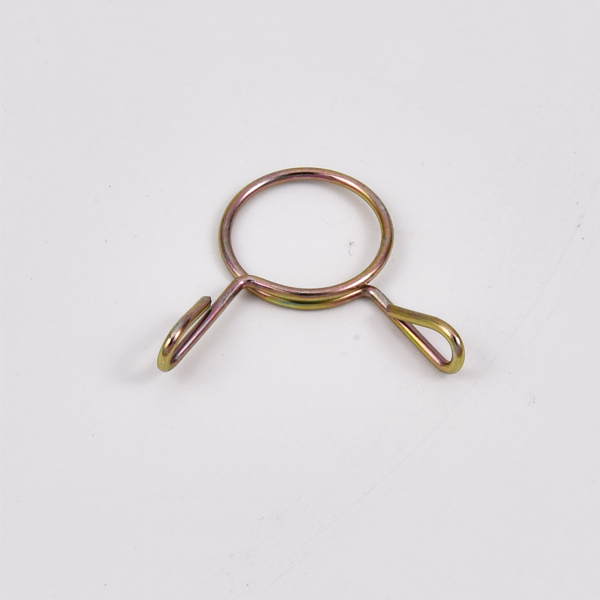 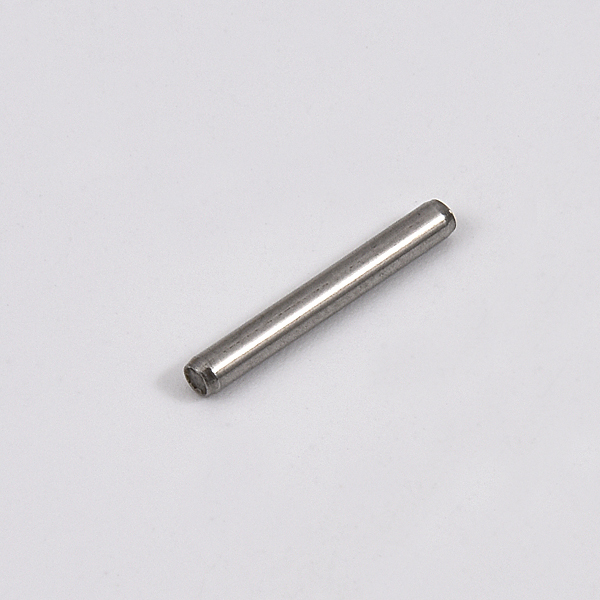 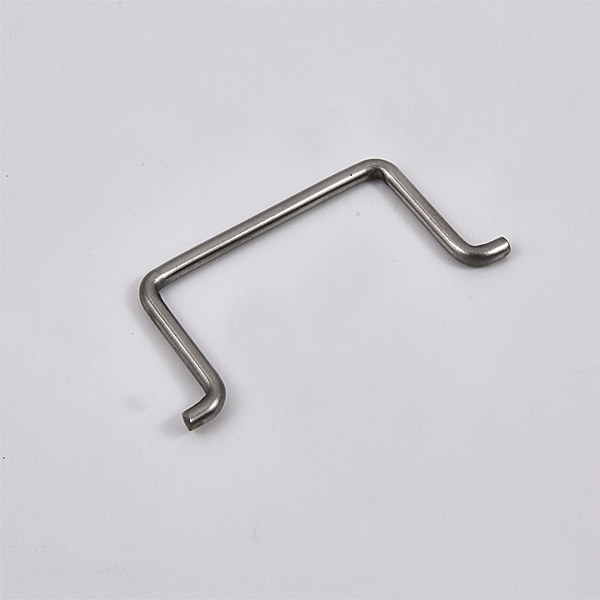 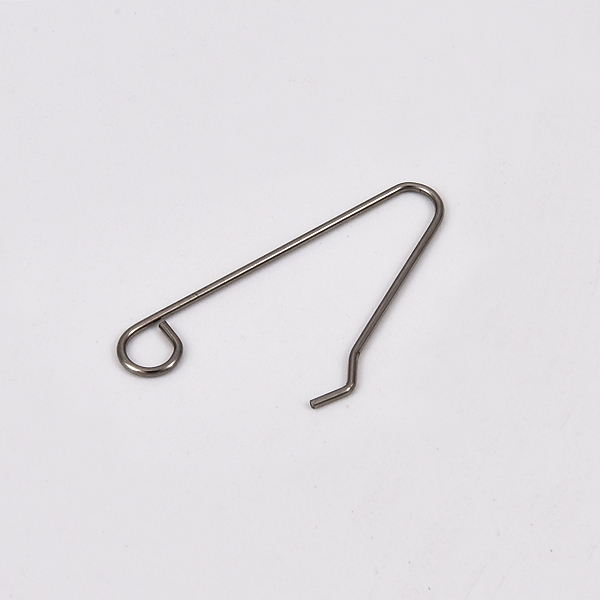 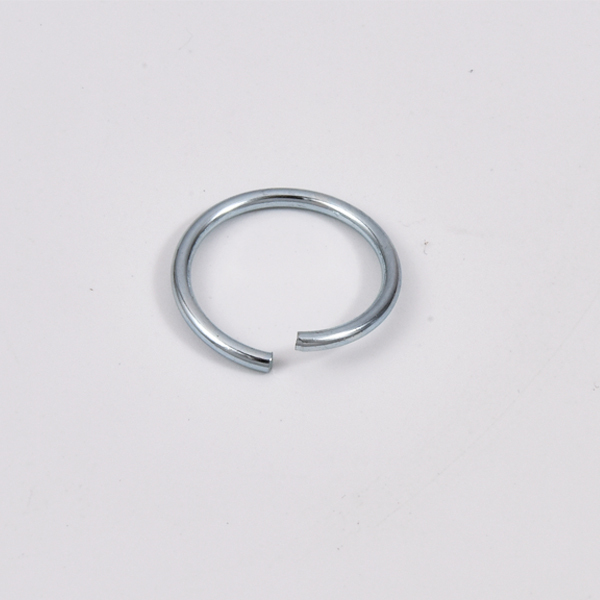 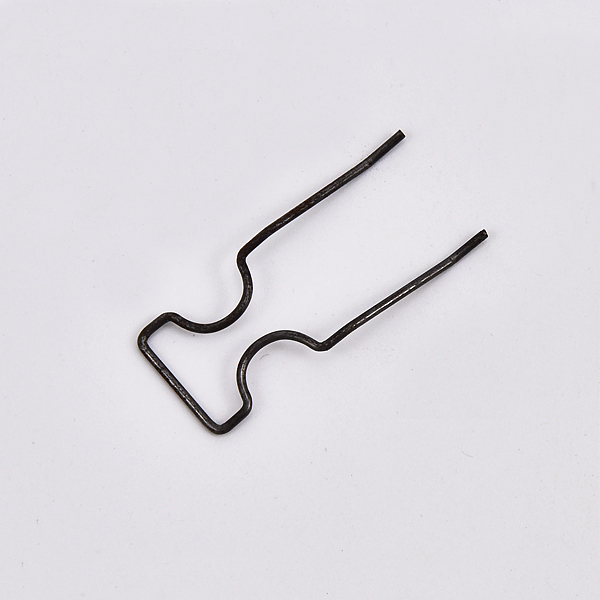 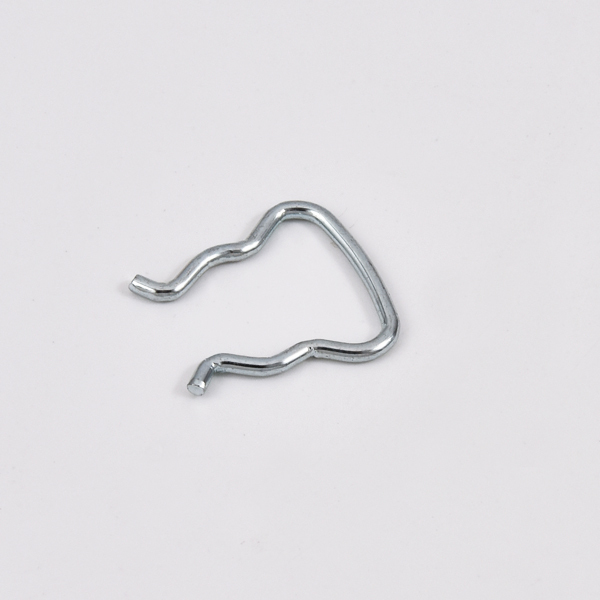 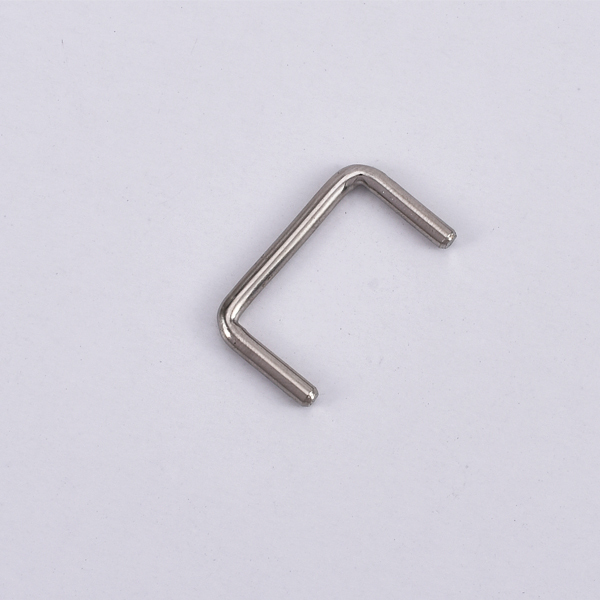 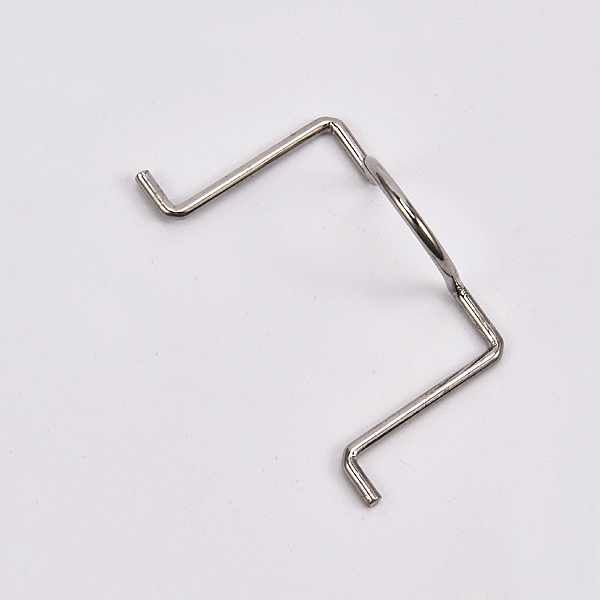 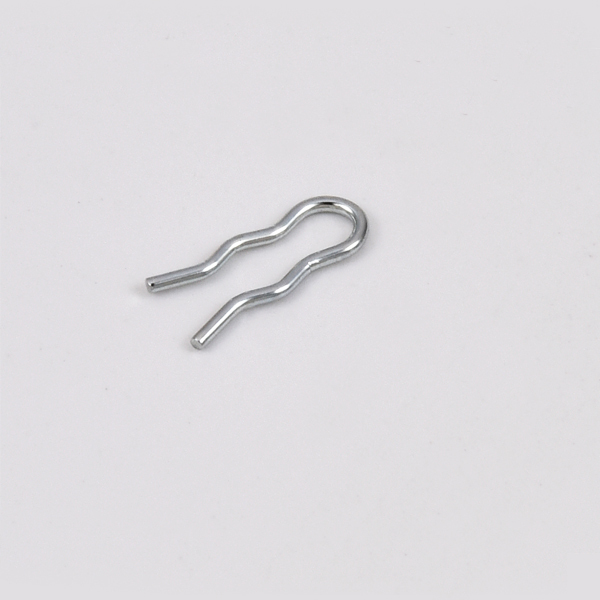 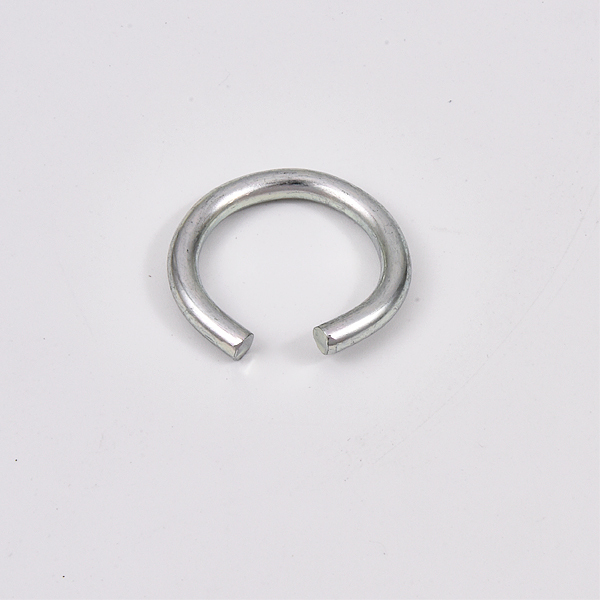 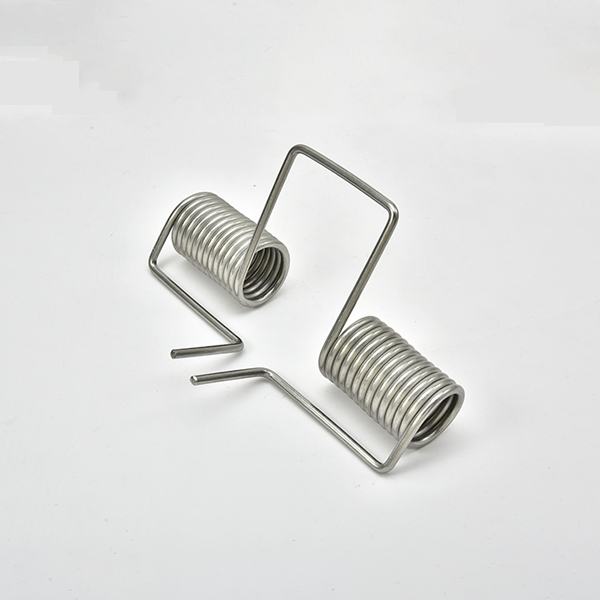 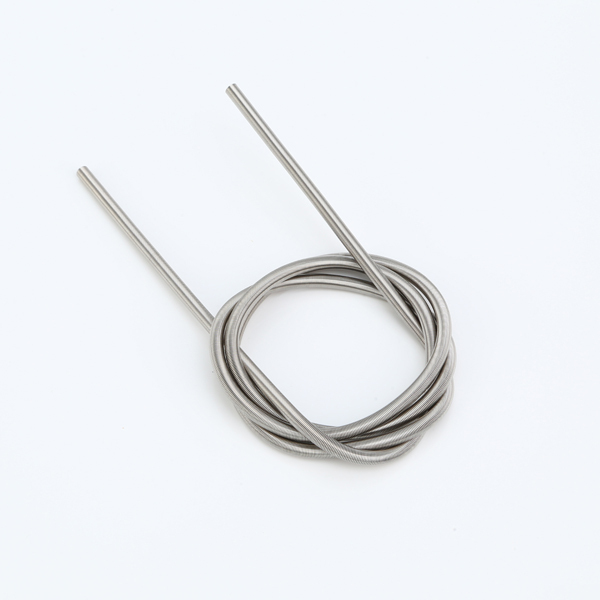 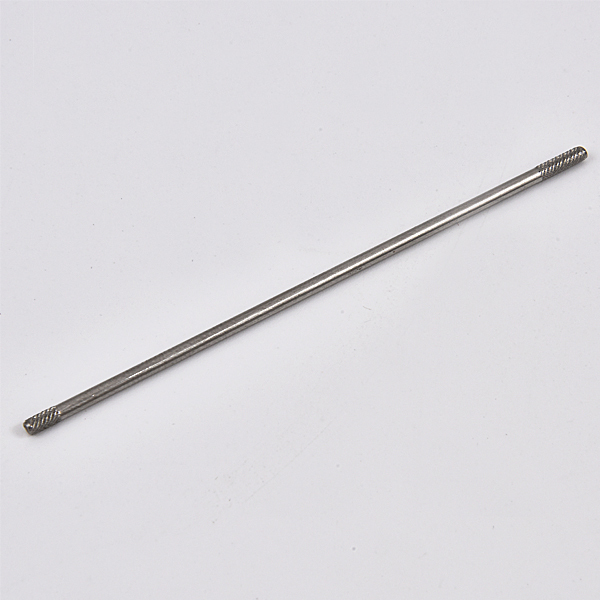 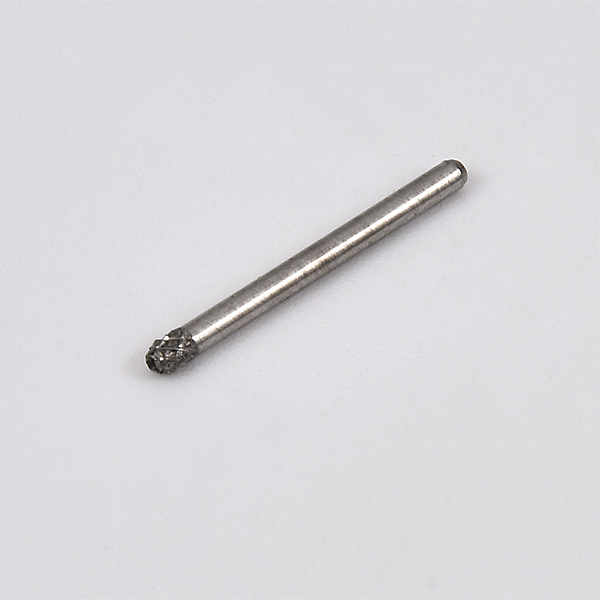 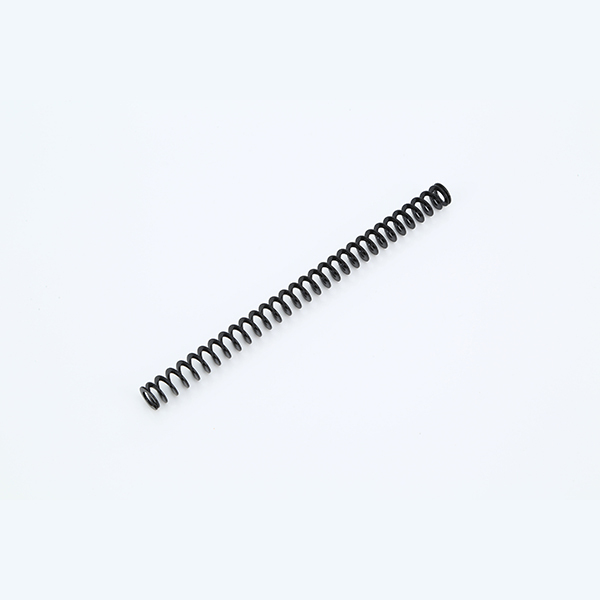 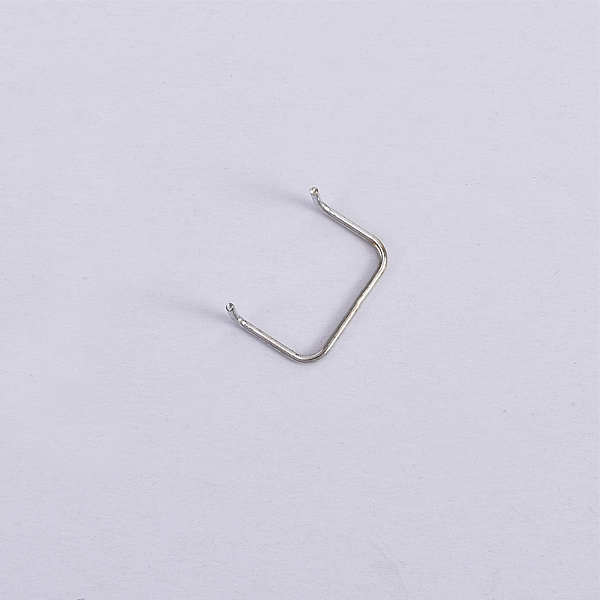 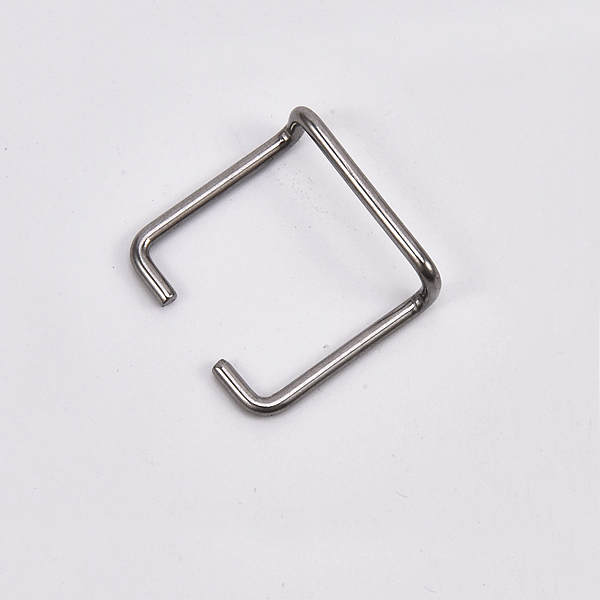 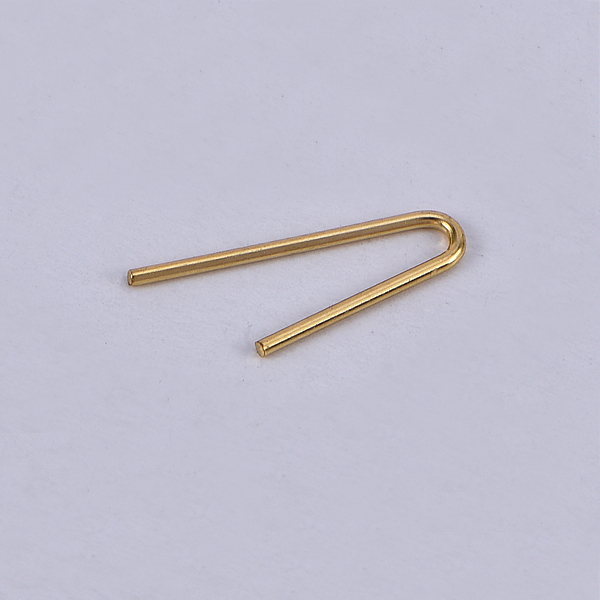 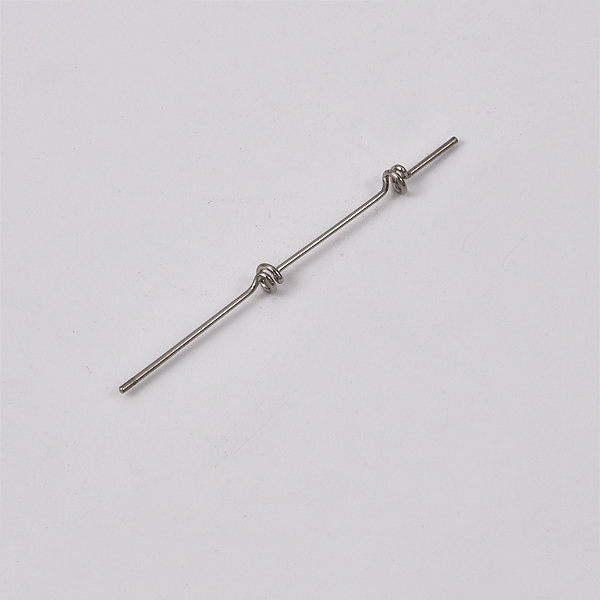 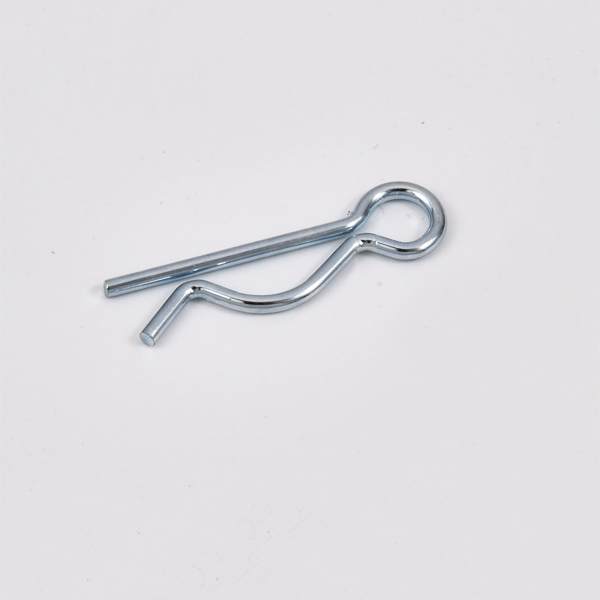 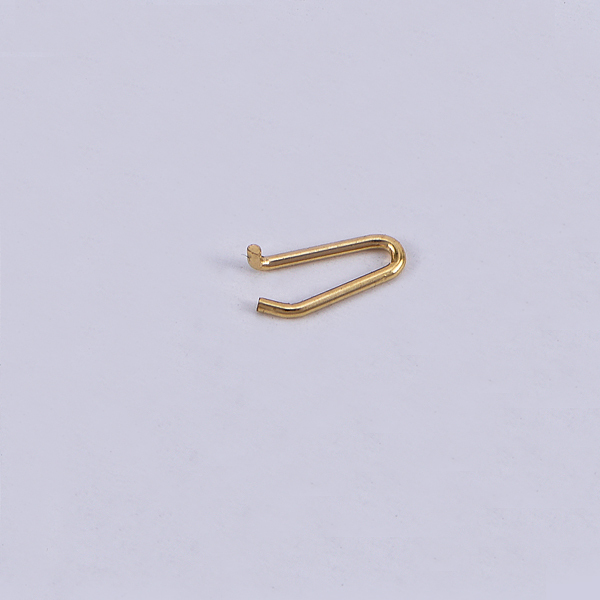 We produce all kinds of special-shaped springs, like ANTENNA SPRING, LINER SPRING, FLAKE SPRINGand so on. 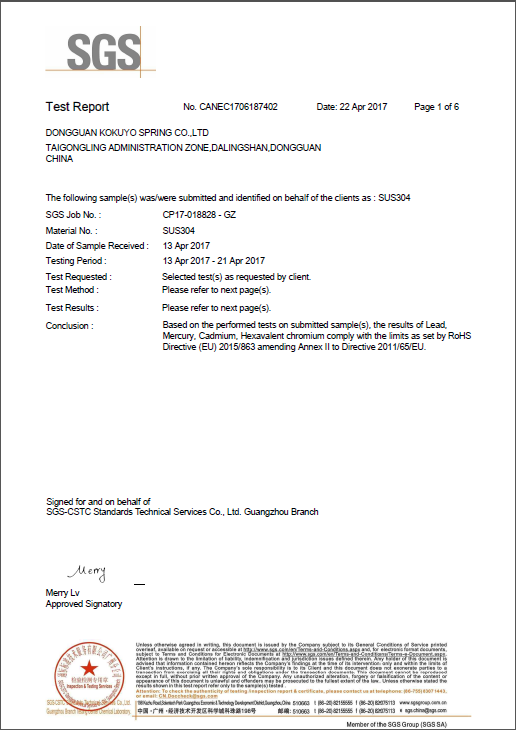 We also provide professional CUSTOMIZED SERVICE for thesprings, from medical spring, antenna spring, craft spring to the toy springs. 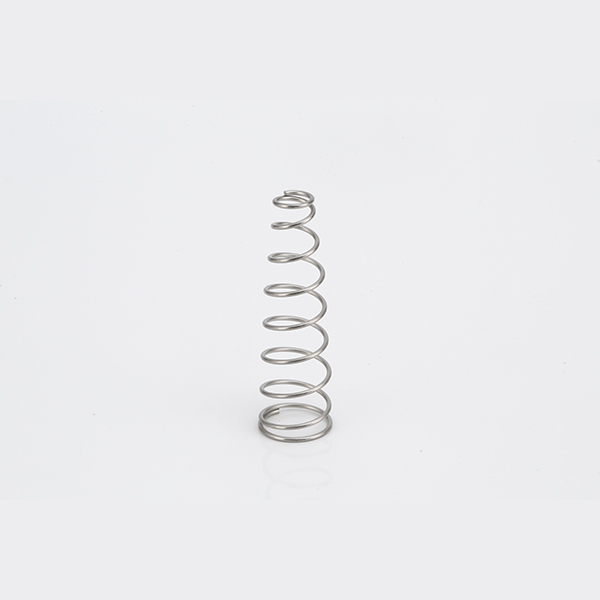 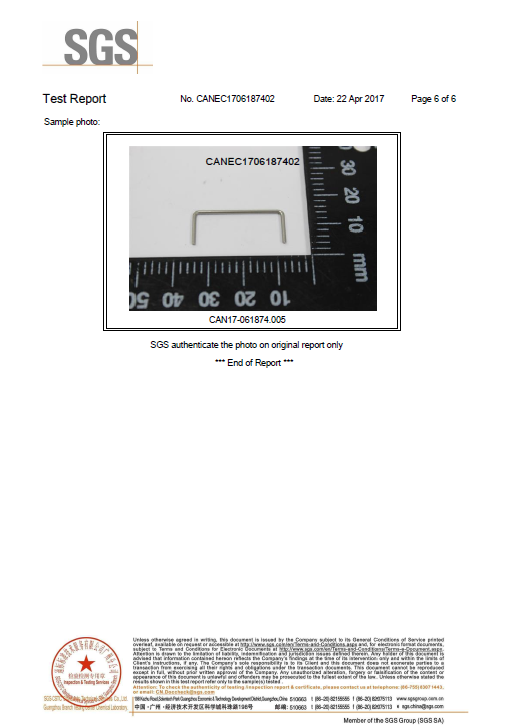 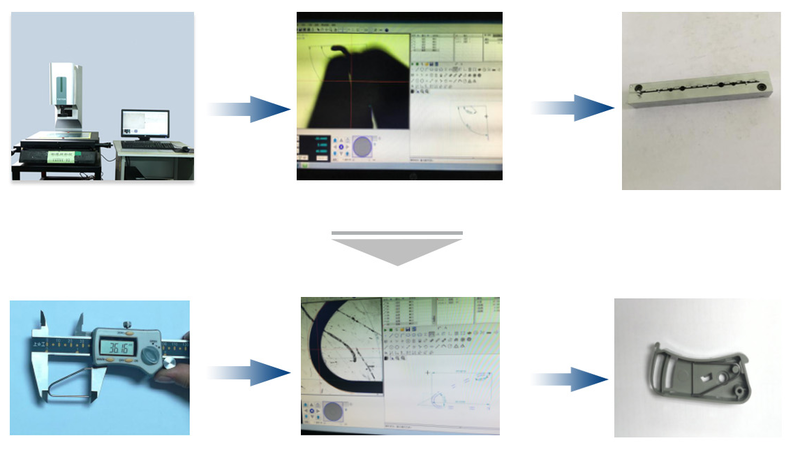 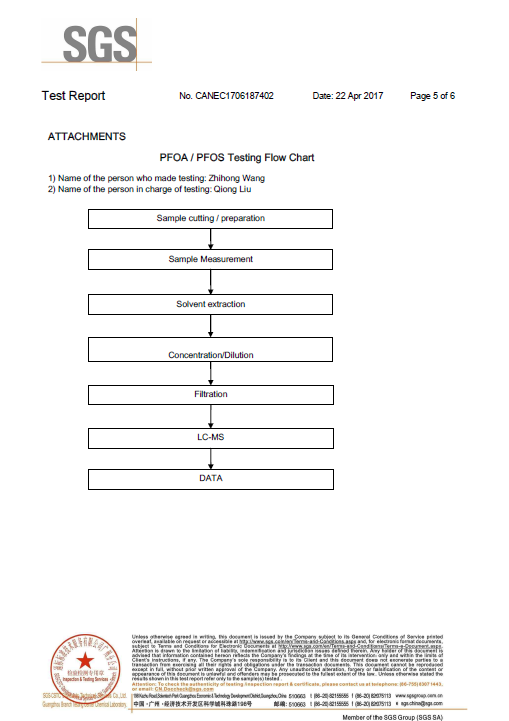 We have more than 20-year experience in professional spring manufacturing.